You are in a room with three light switches, each of which controls one of three light bulbs in the next room. Your task is to determine which switch controls which bulb. All lights are initially off, and you can’t see into one room from the other. You are allowed only one chance to enter the room with the light bulbs. 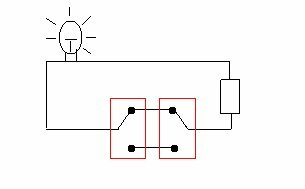 How can you determine which light switch goes with which light bulb? 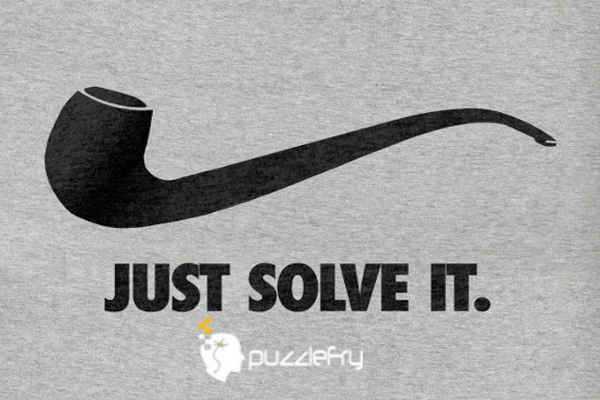 SherlockHolmes Expert Asked on 7th November 2018 in Adobe Interview Puzzles. Yodha Expert Answered on 7th November 2018.